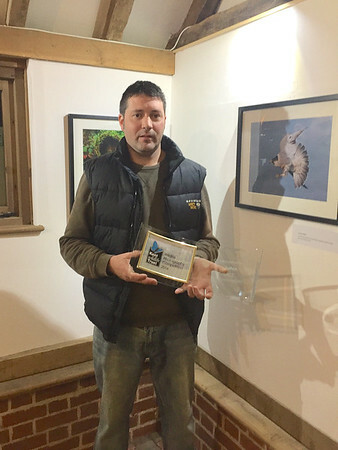 Last month I received an email from Ray at the Kent Wildlife Trust to inform me that I had won the fauna category of their annual photography competition and to invite me along to the forthcoming awards presentation that was to be held at Tyland Barn. 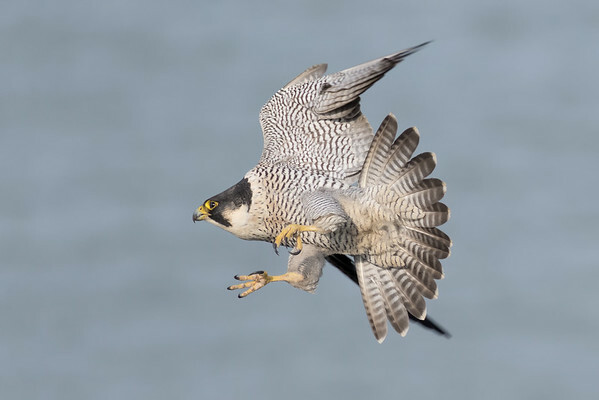 The KWT photography competition is now in it's ninth year of running and continues to increase in both standard and number of participants each year. As you can imagine I was only to pleased to accept. Fast forward to the presentation evening of the 10th November. It was great to see a well attended event and all the other superb winning entries that were all also on display. Even better and to my surprise as well as the fauna category I also won the overall competition. Receiving a fantastic break away from Mulberry Cottages as my prize.